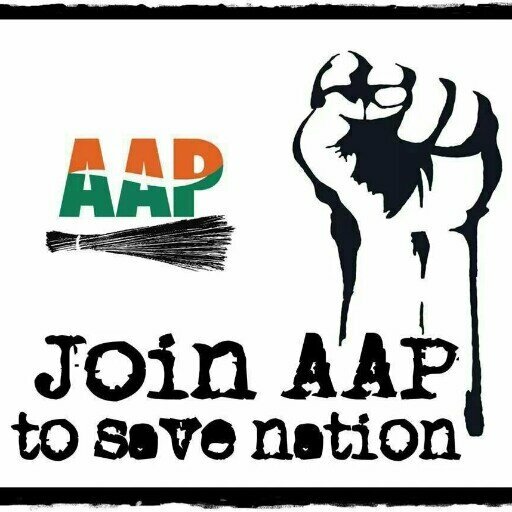 Recent advancements of so called motion in sway of "AAP" has been branded both as gimmick and mini-revolution. We have seen many parties come to being and then turn corrupt or fizzle out. What do you think this party will turn out to be ?